Importance of Contract Creating Software! 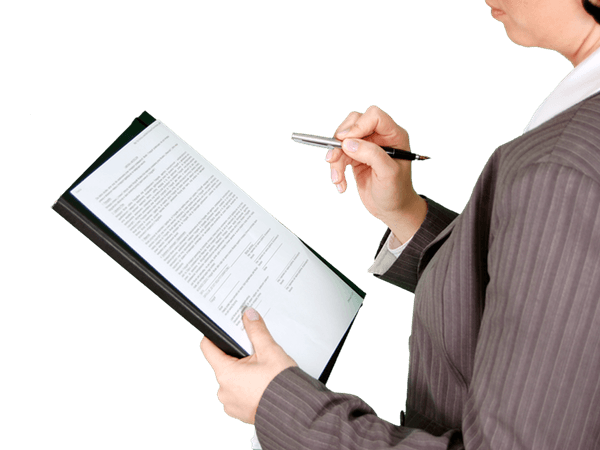 Contract creation software is required in big companies and organizations for managing and organizing of contracts. Almost all the companies today that deal with contracts with employees and clients use the contract creation software in order to avoid errors that are made while manually handling contracts and legal agreements. The main purpose of contract creation software is to lessen the burden of handling contracts from a single person’s head, once the digital system of handling contracts is used there is nothing to worry or take stress about. Contract management software makes the working of an organization easy, as it helps in fast-tracking of contracts as well as it helps in setting a reminder regarding the deadline for a contract. However, there are some features that are the most useful for almost everybody and all the best contract management systems should provide these features. The first important feature that should be there in the software is the security feature especially in today’s time where the number of hackers and hacking cases has increased manifold. It is necessary for a company to use software that gives the best data security. It should have security features such as proper authentication process, password protection for entering the contractual database and encryption of data. The entry into the database should be restrictive, which means only a few people should have the power to access the data. Everything should be administrator controlled, this way no individual would be able to download, share and print a document and send to anyone. The software should have an activity tracking feature which lets a person track the history of the contracts edited, shared or printed. This way nobody would be able to cheat anyone as everything would be recorded in the database as a proof for further reference. If the tracking feature is there then the administrator would be able to keep an eye on whatever is happening with the system. It should definitely have an option of setting alerts or email reminders regarding the deadline for the contract or the renewal of it. If in case one forgets the deadline of the contract then the software can remind that person. This is necessary if in case one encounters some issue while using the software. A technical support team or an executive can help in the proper usage of the software and can also fix an issue without causing any inconvenience. Contracts can be swiftly managed if a business house or an organization is ready to use the contract creation software. This has become a necessity in today’s time as the companies are generating a large number of revenues through these contracts so even a small mistake can lead to a heavy loss. In order to avoid a heavy loss and for one’s own convenience and comfortability it is quite important to use the contract creation software.